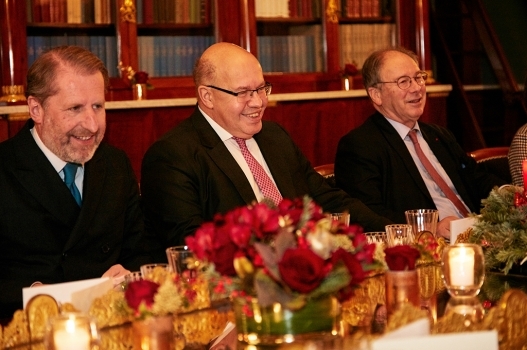 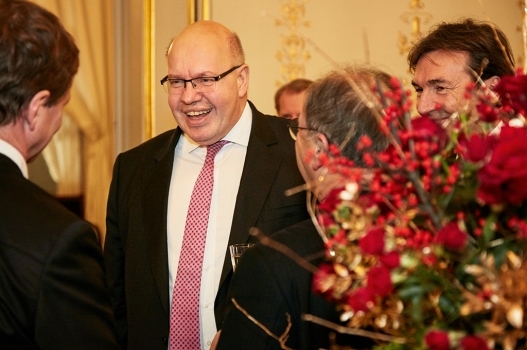 MEETING WITH MINISTER ALTMAIER IN PARIS | Meisterkreis – Deutschland e.V. 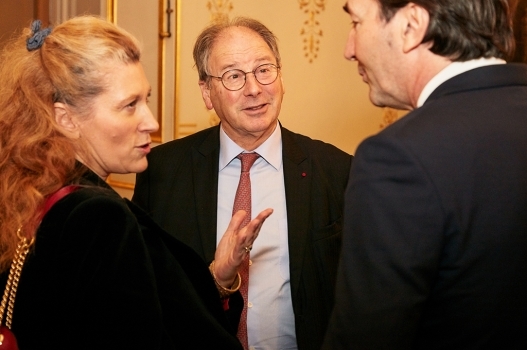 December 17, 2018: Paris. 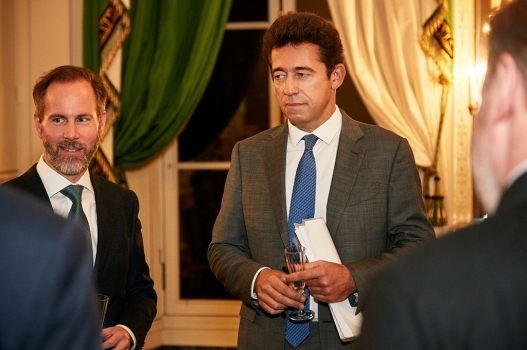 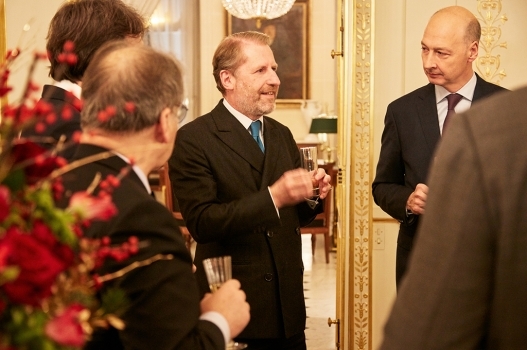 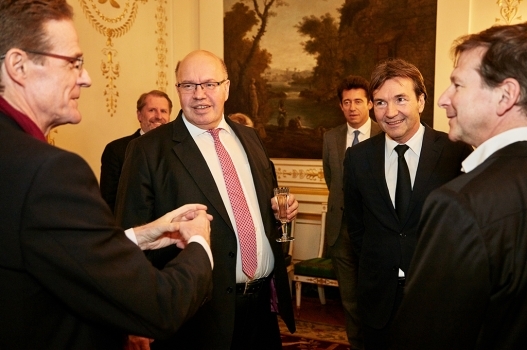 Dr Nikolaus Meyer-Landrut, the German Ambassador to France, invited Presidents and CEOs of the High-End Creative Industries to the Palais Beauharnais, the residence of the Ambassador in Paris. 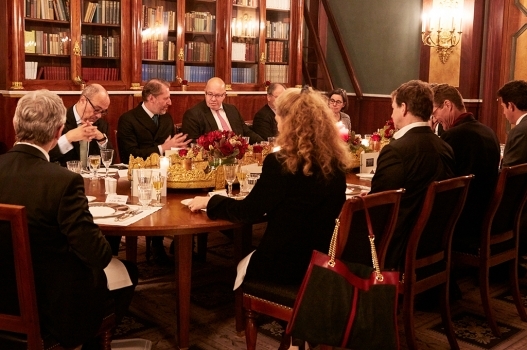 The topics “artificial intelligence” and its practical application as well as emerging German-French approaches to collaborations were discussed at the roundtable meeting. 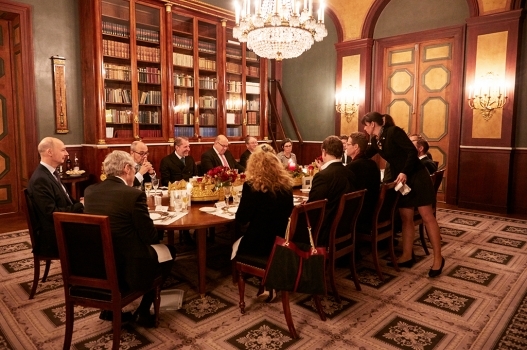 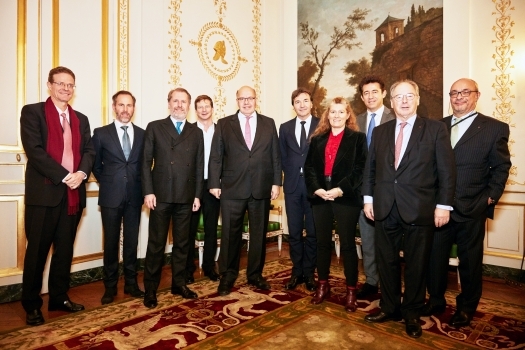 Participants included (from left to right): Dr Nikolaus Meyer-Landrut (German Ambassador), Andreas Henke (Burmester), Guillaume de Seynes (Hermès), Lorenz Bäumer (Lorenz Bäumer), Peter Altmaier (Minister of Economics and Technology), Clemens Pflanz (MEISTERKREIS), Marie-Claire Daveu (Kering), Charles-Edouard Bouée (Roland Berger), Olivier Mellerio (Mellerio dits Meller), Dr Andreas Kaufmann (Leica Camera).